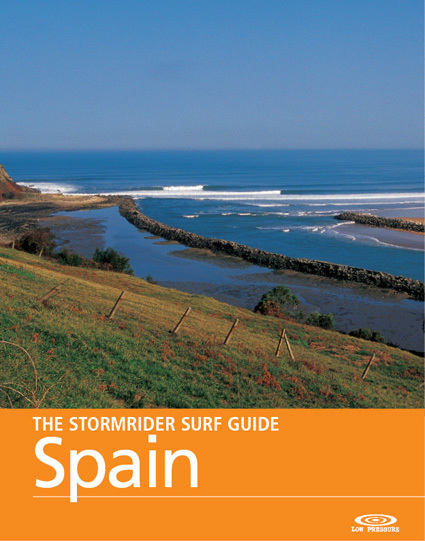 Spain has a huge variety of surf, including some of the biggest, longest and most perfect waves on the planet. Surfing in Spain has been growing exponentially in the last few years, with a new generation of toreadors taking on the raging waves. Despite the obvious bravado, locals tend to be friendly and sociable and still treat outsiders with respect and curiosity. Surfers tend to accumulate at the known breaks, leaving long, empty stretches of coastline to explore. All in all, Spain offers a tantalising taste of the true spirit of surfing continental Europe.